Build your dream HOME! Beautiful flat lot with public utilities in the street. Property is sold in "AS IS" condition. Buyer is responsible for all government/lender certifications and CO. Seller never occupied. Neither the seller or listing agent make any repreentations as to the accuracy of any information contained herein. Buyer/buyer agent must conduct their own due diligence, verification, research, and inspections, and are relying solely on their results thereof. Inclusions Cleared Lot With Concrete Sidewalk in Front And Trees Bordering Back And Sides Of Property. Public Utilities Available. 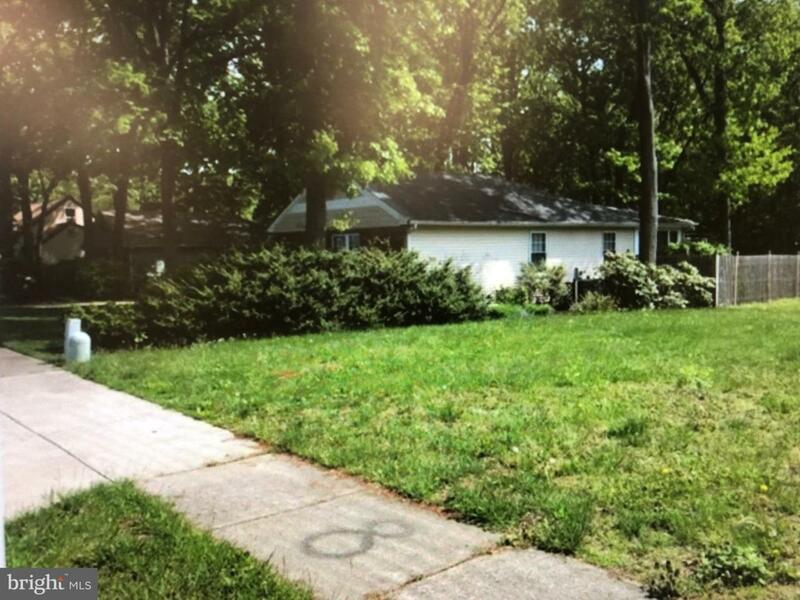 Above Grade Fin SQFT 0 Below Grade Finished Area 0 Below Grade Unfinished Area 0 Building Area Total 1950.00 Fireplaces Total 0 Inclusions Cleared Lot With Concrete Sidewalk in Front And Trees Bordering Back And Sides Of Property. Public Utilities Available.